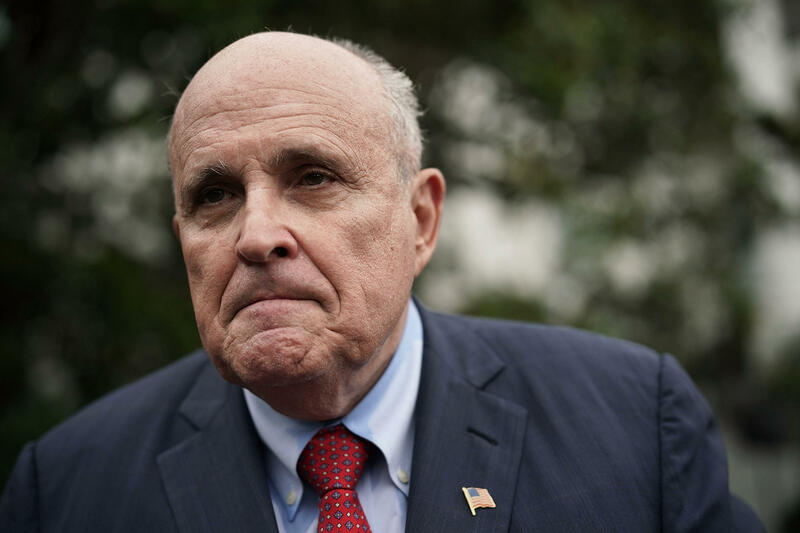 Rudy Giuliani says Kim Jong Un begged for summit with Trump "on his hands and knees"
Will Giuliani impact the summit? Trump lawyer Rudy Giuliani said that after the president canceled the summit with North Korean leader Kim Jong Un last month, Kim got "on his hands and knees and begged" to restore it. Giuliani's comments came during a Globes capital market conference in Israel. "Well, somehow North Korea, after he cancelled the summit because they insulted the vice-president, they insulted his national security advisor and they also said that they would go to nuclear war against us, they were going to defeat us in a nuclear war. We said, well we're not gonna have a summit under those circumstances. What Kim Jong Un got back on his hands and knees and begged for it, which is exactly the position you wanna put him in," he said. The Wall Street Journal first noted Giuliani's remarks. Giuliani also expressed pessimism about denuclearizing the Korean peninsula. While he thinks the North does want to denuclearize, "they do want probably much too long a timetable for that," he said in Tel Aviv. At the same conference, Giuliani accused special counsel Robert Mueller's team of trying to frame Mr. Trump, claiming that Mueller's team includes "13 highly partisan Democrats ... (who) are trying very very hard to frame him to get him in trouble when he hasn't done anything wrong."